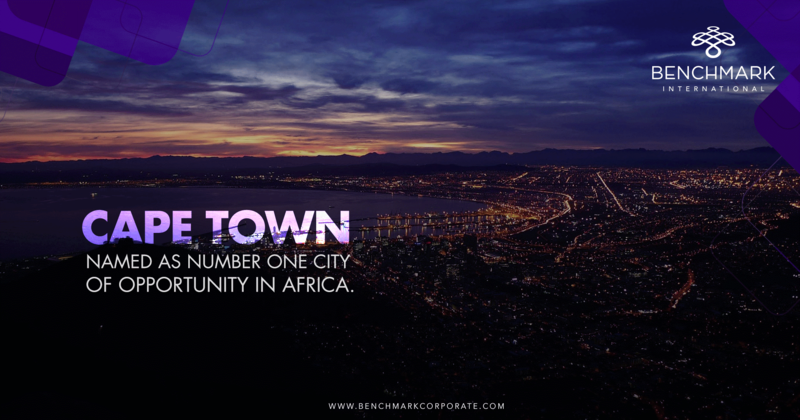 Cape Town has ranked in the top 31 opportunity cities, placing sixth out of 13 middle-income cities and as Africa’s number one opportunity city, according to a report by PwC. Of the other middle-income cities on the report, nine of the cities are more than double the size of Cape Town and, aside from Rio de Janeiro, the other middle-income cities were either a capital of its country, or the largest city. The report measured the performance of cities against 10 indicators – intellectual capital and innovation; technology and readiness; city gateway; health, safety and security; sustainability and the natural environment; demographics and liveability; transportation and infrastructure; economic clout; ease of doing business; and cost. Areas which scored highly in the report include transportation and infrastructure, sustainability and natural environment, and cost (e.g. the cost of living). 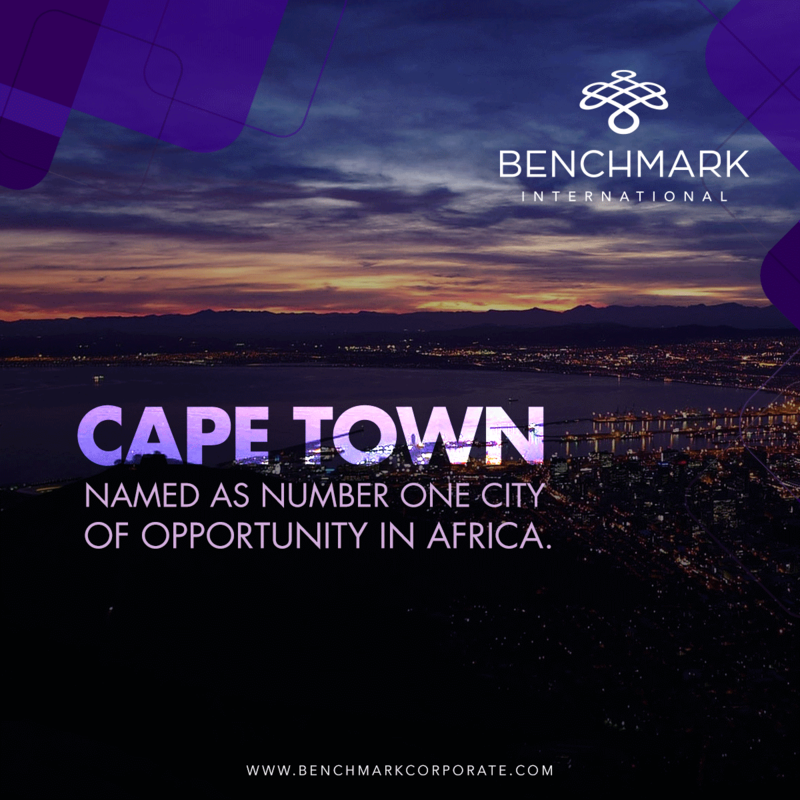 An area which Cape Town scored moderately on, but shows promise, was ease of doing business. While this area’s score in previous years deteriorated, South Africa’s recent election of Cyril Ramaphosa is expected to improve economic outcomes. Also, the report states that Cape Town has made strides in attracting global business in key industries. Even on areas such as economic clout, an area with a lower score, Cape Town excelled with employment statistics, with the report finding that employment grew 4.8 per cent year-on-year and the city also has the lowest expanded unemployment rate in South Africa at 22.6 per cent, below the national average of 37.2 per cent. Commenting on the report, Tim Harris, Wesgro CEO said: "It’s a real credit to Cape Town that we’re even on this list. We are all ambassadors for the place we live in and love – it is up to all of us to promote this little city on the tip of Africa that punches well above its weight."